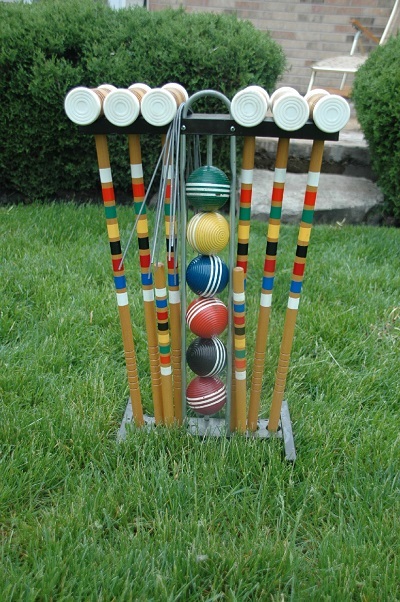 Better Backyard Croquet is a series of short instructional videos aimed at casual croquet players who are interested in improving their game and increasing the enjoyment they get out of playing croquet with friends and family. These seven tips are the foundation upon which competitive croquet players build their game and are universal whether you are playing 9 wicket on tall grass in your backyard, golf croquet, or Association Croquet on a manicured bowling green court. 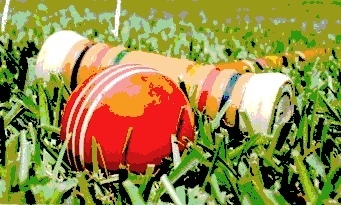 Bob Kroeger, one of the finest croquet instructors in the world has put together a series of short videos that cover the basics. Each is designed to focus on one part playing better backyard croquet from basics of the swing to a four ball break strategy . There’s a world of possibility for you to explore. With practice it’s possible to play an amazing range of croquet shots, controlling the distance and direction of each ball to your advantage. This article starts with the basics. By adapting a pendulum rather than golfers swing, adjusting your hand grips and foot positions and giving a forward tilt to the mallet shaft, you can shoot more accurately at a target ball or wicket and vary the relative distance each ball travels. The lower your bottom hand, the farther forward you stand, and the more you tilt your mallet forward, the farther the striker ball will travel relative to the other ball. This “stick shift” approach is covered in depth under Secrets of Great Croquet. Watch the videos to see how all this works. Get out in the backyard and practice ‘till you get the feel for the swing grip and angle of the shaft.